Pervious concrete is a good floor choice for greenhouses. 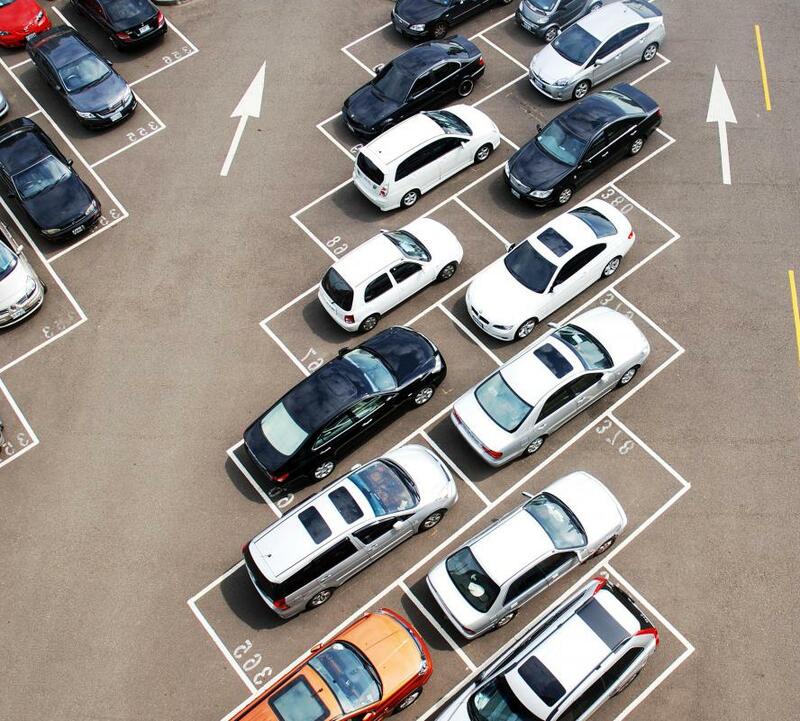 Some parking lots are paved with pervious concrete. Pervious concrete is a particular blend of concrete that provides a degree of porosity which is higher than most other types of concrete. This particular property makes it easier for water to pass through the body of the concrete structure and enter the water table underneath. Considered to be a relatively green type of building material, pervious concrete is often used in applications such as city sidewalks, paving on residential streets, and even some parking lots. The nature of the concrete also makes is ideal for use as a flooring material in greenhouses. The process for making pervious concrete is similar to the same general approach to mixing other forms of concrete. One of the major differences is the amount and type of aggregate that is found in the mixture. Typically, pervious concrete will include very little in the way of aggregate that is somewhat fine. Instead, the combination will make use of a limited amount of coarser materials in the mixture. This approach helps to increase the somewhat porous nature of the finished product while still providing sufficient strength for use in various applications. In a number of nations, the use of pervious concrete is a common part of the storm water management strategy in cities and towns of different sizes. Using this type of concrete means that in the event of a rainstorm, a portion of the water can actually seep through the sidewalks and roadways, entering the soil underneath and helping to replenish the water table. When coupled with a workable sewage system, the concrete can be a key element in helping to deal with the issue of urban runoff, and aid in helping to maintain a healthier environment for people who live and work in the area. Another benefit to the use of pervious concrete in urban settings is that the material provides a natural means of filtering pollutants out of the water before it is absorbed into the water table. This has the effect of helping to minimize pollution entering lakes and rivers. At the same time, this filtration benefit also makes it possible for the cleaner water to reach the roots of trees and other plant life, providing nutrients that make it possible for foliage to survive even in an urban environment. For these reasons, local building codes in many locations will specify the use of pervious concrete as part of the development process for a new neighborhood or even a business district within the city or town. What is a Concrete Plant? What are the Pros and Cons of Using a Concrete Bathtub? 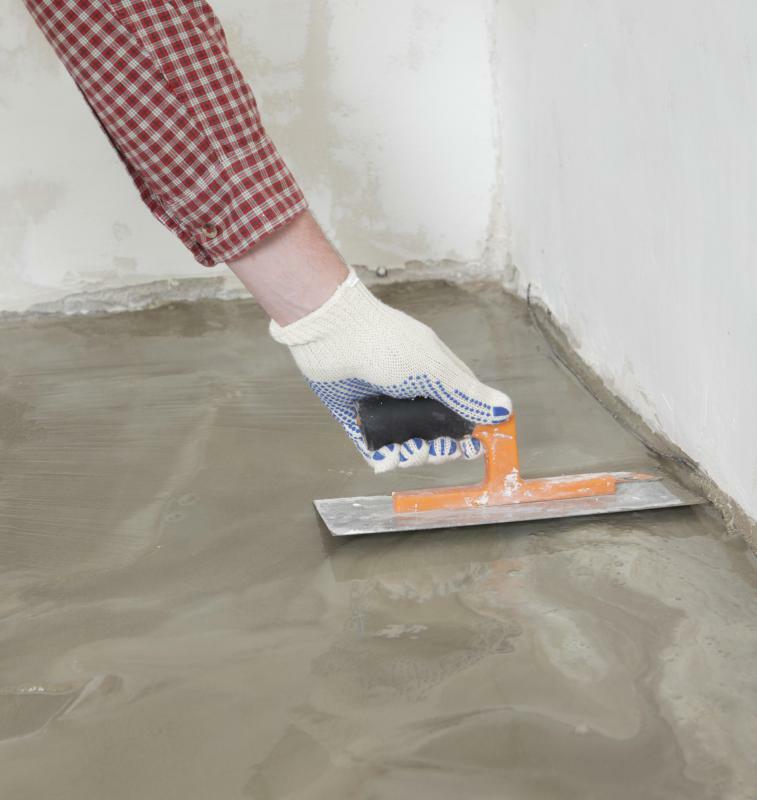 What is a Concrete Cover?